Birth*: Hedrick Alfred Falkner was born on 1 February 1914 at NC. 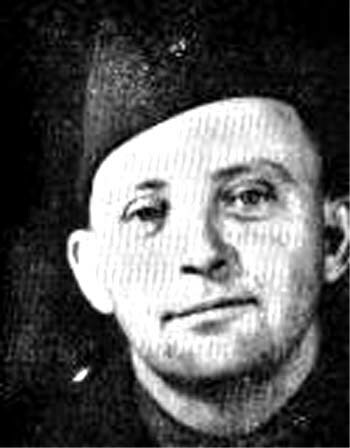 He was the son of Noel J. Falkner and Betty Haithcock. Death*: Helen Joyce Falkner died on 25 October 2014 at NC at age 68 . [S549] 1930 Franklin Co., N.C. Census, pg 198b. Birth*: Henry Falkner was born circa 1830. Birth*: Henry Bateman Falkner was born in March 1870 at Granville Co., NC. He was the son of Thomas N. Falkner and Amanda E. Champion. Birth*: Henry H. Falkner was born circa 1852 at MA. Marriage*: He married Pattie M. Turner on 22 July 1872 at Warren Co., NC. He was the son of Richard Pierce Falkner and Elizabeth Frances Hoyle. Marriage*: Henry Pierce Falkner married Maggie May Gupton, daughter of William Thomas Gupton and Nancy Alice Joyner, on 7 December 1913 at Vance Co., NC. [S328] Letter, unknown author to unknown recipient, E:Mail dated 1 Nov 1998. Birth*: Hilliard Lewis Falkner was born circa 1856 at Franklin Co., NC. He was the son of Sarah Falkner. [S180] Unknown volume, Franklin Co., N.C. Death Certificate: from death certificate for Henrietta Faulkner Burnett, Register of Deeds Franklin Co, NC Courthouse. 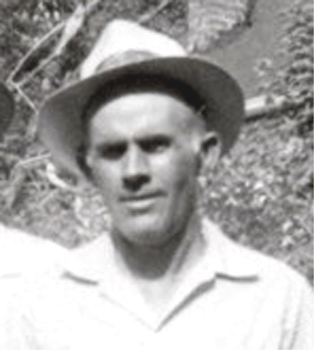 Death*: Horace Eugene Falkner died on 9 January 1957 at Henderson, Vance Co., NC, at age 59 . Burial*: He was buried circa 11 January 1957 at Elmwood Cemetery, Henderson, Vance Co., NC. He was the son of Horace Eugene Falkner and Lonie Bryant Nelson. [S160] Unknown volume, Vance County, N.C. Birth Register: Vol 9, page 108, Register of Deeds Vance Co., NC Courthouse. [S69] Unknown author, The Heritage of Vance County, N.C., pg 189. [S229] Henderson Daily Dispatch, 13 Oct 2003. Birth*: Hulda Falkner was born circa 1814 at NC. She was the daughter of (?) Falkner. Death*: Imogene Falkner died before March 1933 at NC . He was the son of John Wesley Thompson Falkner and Sarah A. Sally Murry. Birth*: Jacob Falkner was born before 1740; Estimated based on Land Patent. Marriage*: James Falkner married (?) Bennett. Birth*: James Falkner was born circa 1803 at Orange Co., NC. He was the son of Moses Falkner and Susannah Saulter. Birth*: James Falkner was born circa 1841 at NC. [S2] Granville Co., N.C. Marriage Register unknown file number, pg 107. Birth*: James Falkner was born circa 1829. Birth*: James Falkner was born circa 1803 at NC There are three James' married prior to 1830 that could be sons of Bartholomew. They are R828, R830, and R5097. Birth*: James A. Falkner was born in January 1855 at NC. He was the son of Alexander Ball "Sandy" Falkner and Roxanna W. Saintsing. Marriage*: James Edgar Falkner married Ida A. Powell circa 1909 at Vance Co., NC. [S2257] 1870 Alamance Co., N.C. Census. He was the son of James Edgar Falkner and Ida A. Powell. Birth*: James M. Falkner was born circa 1805. Marriage*: He married Emily Gasten on 30 July 1829 at Butts Co., TN.